#Beerforher… Didn’t ‘Bic for Her’ teach us anything? 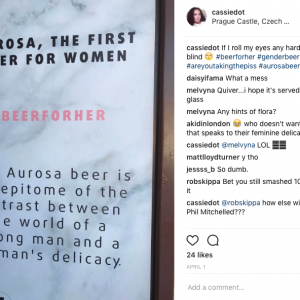 Czech beer brand Aurosa’s idea to create #BeerForHer was not well-received on social media after the product launched in the UK last week. But during its recent launch in the UK, lady drinkers weren’t ready to indulge the product’s messaging. “This #beerforher malarkey mocks every woman struggling in this industry. We don’t need patronising, Aurosa,” wrote one Twitter user. Over on Instagram, the product received similar reactions. Brewed in the Rychvald Castle in the Czech Republic, the unfiltered, semi-dark beer is made with locally sourced hops from the Zatec Region, water from Ondrejnik Mountain, and Viennese malt to produce a soft caramel aftertaste. 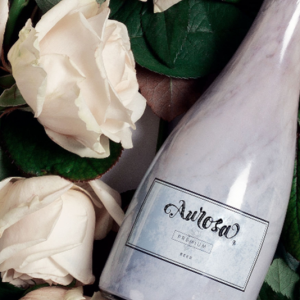 Aurosa is hardly the first “female-friendly” beer created to try to corner a major beer-drinking market. In 2011, Molson Coors launched a beer called Animee, which was pitched to women as lightly sparkling, finely filtered and fresh tasting. 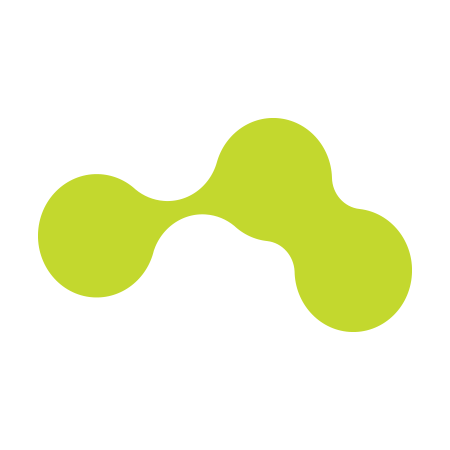 Animee was launched to try to succeed where another girlie beer, Copenhagen, failed. Both were ultimately pulled from shelves. The beer industry would benefit from increased female market representation, but a “shrink it” or “pink it” strategy only exacerbates the problem. 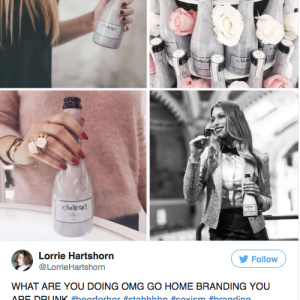 Marketing to women starts with great products. Start with a great beer and the female market will respond.